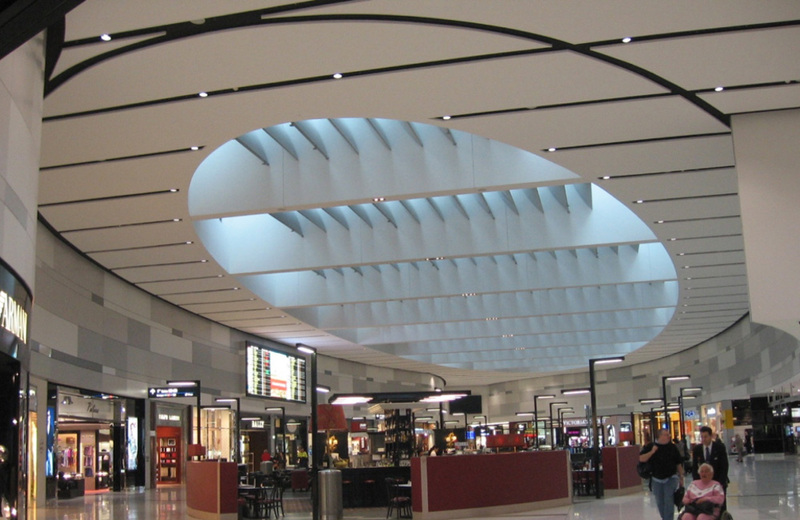 The majority of leased federal airports are subject to a planning framework defined in the Airports Act 1996. As part of the planning framework, these airports (which include Sydney Airport) are required to prepare a master plan that incorporates an environment strategy and a ground transport plan. ConnellGriffin was engaged to help plan and deliver the Master Plan 2033 and assist with preliminary planning of the associated New Development Concept. The majority of leased federal airports are subject to a planning framework defined in the Airports Act 1996. As part of the planning framework, these airports (which include Sydney Airport) are required to prepare a master plan that incorporates an environment strategy and a ground transport plan. The master plan is a 20 year strategic vision for the airport site which must be renewed every five years. The master plan includes future land uses, types of permitted development, and noise and environmental impacts. The environment strategy sets out the airport's strategy to manage environmental issues within a 5 year period and beyond.The ground transport plan outlines how it is proposed to maximise the efficient movement of people (employees, passengers and other airport users) and freight at the airport over the next five years. Ensure that uses of the site are compatible with areas surrounding the airport. 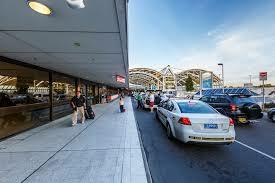 In developing their master plans, airports must publish a Preliminary Draft Master Plan and invite public comment. Following the public consultation, the airport must then submit a Draft Master Plan to the Minister for Infrastructure and Regional Development, for a decision. The Minister must either approve or refuse to approve the Draft Master Plan. 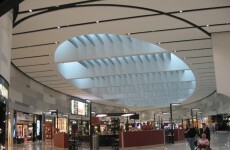 In order to meet the Federal Government’s timeline, Sydney Airport Corporation had to submit its Draft Master Plan to the Minister by December 2013. 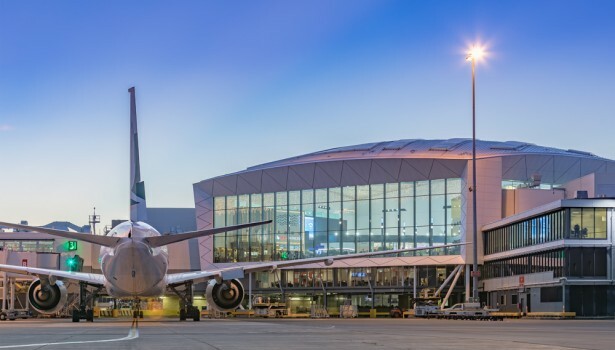 Sydney Airport Corporation initially engaged our advisor to help plan and deliver the Master Plan 2033 and assist with preliminary planning of the associated New Development Concept. Coordinating the delivery, review and approval of the Master Plan documents for public exhibition and submission. in June 2013. 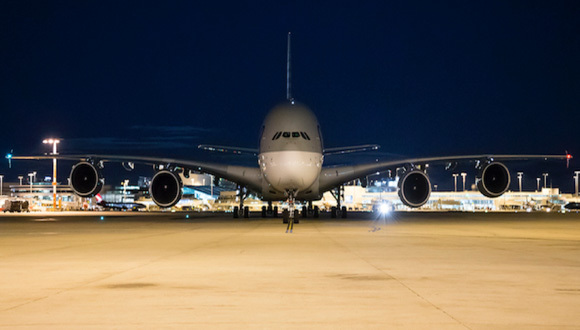 Following a ‘due regard’ process, the airport submitted the Draft Master Plan to the Australian Government in December 2013. The Master Plan 2033 was approved by the Federal Minister for Infrastructure and Regional Development in February 2014 – on program. Our Advisor was able to use his deep knowledge of previous developments and master planning at the airport to advise on potential issues and how to deal with them. Paul’s close monitoring of the Master Plan process and ‘dashboard’ reporting greatly assisted Sydney Airport in delivering the Preliminary Draft Master Plan for public exhibition within a very tight timeframe.